© 2019 Linda Berger. All images contained on this site are the property of Linda Berger and are protected by US copyright laws. They may not be used or reproduced in any form without written permission of the artist. All rights reserved. 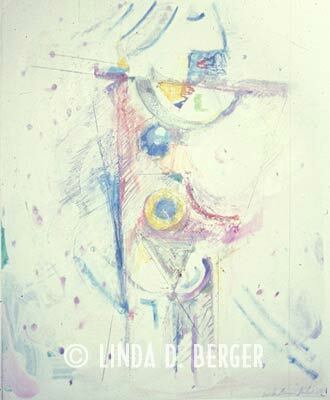 For inquiries about sales, contact the artist by email at ldbfineart@lindadberger.com.